Warehouse cleanliness plays a vital role in keeping businesses running. A messy warehouse can result in downtime on warehouse operations, which not only affects the company’s bottom line, but also makes the area a hazardous place for workers or anyone who enters the facility. This is why regular warehouse cleaning is an important part of a company’s safety program. Here are reasons a clean warehouse can help boost employee productivity and workplace safety. When a company’s leadership invests time and resources on keeping warehouses clean, it delivers a positive message to the people working on the floor. Employees will feel that management looks after their health and safety, hence, employees are motivated to keep their areas tidy and clutter-free. This way it will be easier for employees to find the supplies and equipment they need. A clean warehouse reduces stress, allowing workers to focus on completing their tasks faster and more efficiently. A messy or dirty facility can bog down operations and sometimes lead to costly mistakes. Clean warehouses can help lower costs related to inventory management. The cost that a company spends on commercial cleaning services translates to increased profitability and lower inventory management costs. Having an organized warehouse enables a company to have better control of its warehouses processes, such as checking the shelf-life of products, managing stocks for write-off, and monitoring inventory levels to prevent overstocking or stock outs. Companies are required to comply with federal and state occupational health and safety regulations, which include keeping a clean and organized working environment. Slips, trips, and falls as well as falling objects from shelves and racks are some of the most common causes of accidents and injuries in the workplace. They can result in sick days and hospitalization which affects the employee’s productivity. When a warehouse is kept clean, organized, and free from obstruction, it leads to better ergonomics and increased visibility, hence, reducing risks and hazards. Conveyors, pallets, lifts, and other productivity tools are a common sight in warehouses. These machines and equipment must be kept free from dust and debris that may damage or affect its operational efficiency. Regular warehouse cleaning helps in prevent dirt build-up, shielding parts like bearing and motors from dirt that if left uncleaned or unmaintained, may lead to costly repair or replacement. A clean working environment reflects the company’s values. 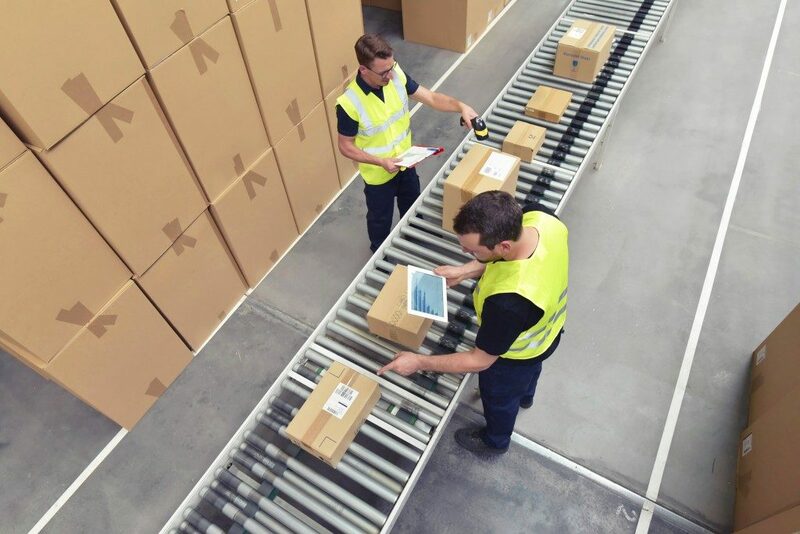 Nowadays, warehouses are not just used as storage facilities but also as distribution centers where warehouse employees interact with suppliers and customers. If a company keeps its warehouse clean, it creates a professional image and leaves a positive impression. When customers and business partners see that a company puts great effort in keeping their facility clean and organized, they will continue to trust the company and not take their business elsewhere. As described above, having a clean warehouse is an integral part of a company’s strategic operations. Clean and organized warehouses ensure safety compliance, boosts productivity, and efficiency.